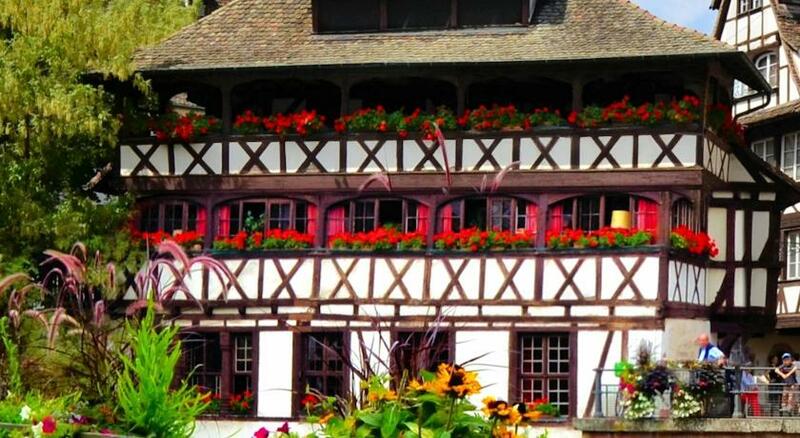 Lock in a great price for Pavillon Régent Petite France – rated 9.2 by recent guests! Le location is just perfect, close to everything in the old city (walking distance max 15-20min to the other side of the island) Located in on of the nicest neighborhood of the old city. Location was extraordinary and facilities were very good. Firstly when we arrived we were informed that our room was in the Pavilion, an annexe building which made me a little apprehensive, but when I looked at the building I fell in love. It is a completely original pavilion, renovated inside. 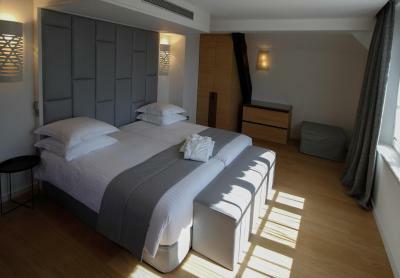 The rooms are modern, large, clean, and with a privileged view. It was a very good and comfortable experience. The restaurant in the principal building has very good food, but the service is not wonderful. But seriously, staying at the Pavilion was the best possible option and pay more for the view as it is worth it! splendid location, very calm, excellent staff and services. Everything!!!!!! 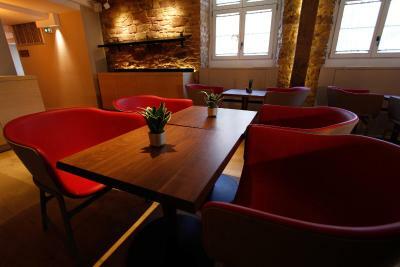 The interior design, location, staff, cleanliness. Everything!!! This is what you call a hotel. The hotel room and location were way beyond our expectations. 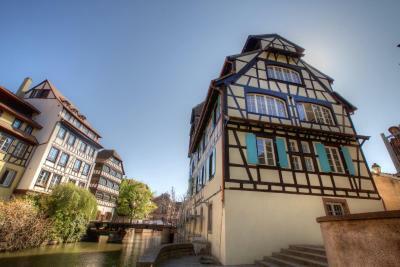 Hotel is surrounded by canals and bridges in The most "fairy-tale" like setting of Petit France. We could see the canal from our windows. 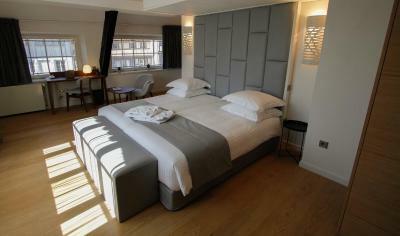 Room was beautifully renovated, spacious, with a king bed. Bathroom was over-the-top with big walk-in shower, twin sinks, heated towel rack. In-room safe and small fridge, great details like adjustable reading lights and USB connectors built into the bed. Water heater and coffee/tea setup. Top-quality everything. 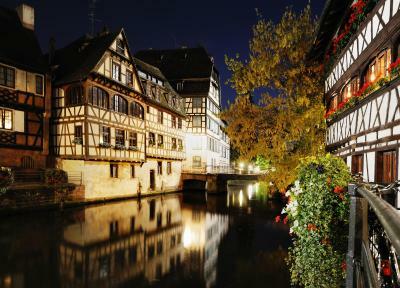 A good hotel in Strasbourg is hard to find. 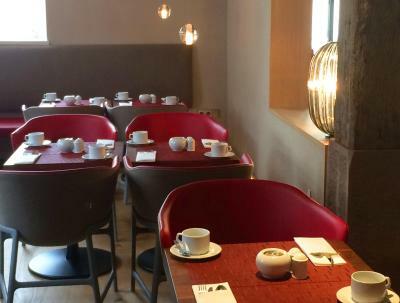 This hotel provides for everything, with parking facilities, wifi, a superb breakfast and a dream location in the middle of the "Petite France", near the water. A dream. 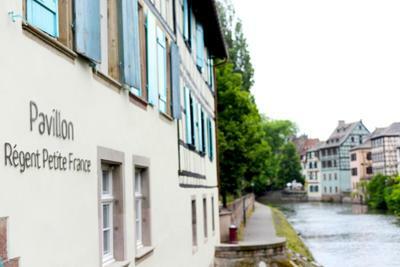 Pavillon Régent Petite France is located in the heart of Strasbourg. It offers free WiFi access. The Covered Bridges are a 3-minute walk from this hotel. Each room here will provide you with a private bathroom including a shower. Tea and coffee making facilities are also offered. You can enjoy River views from the rooms. 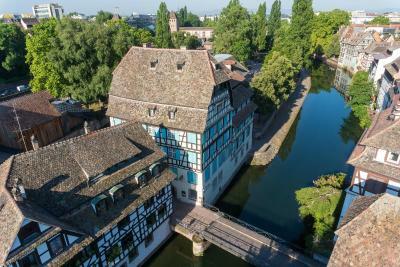 Strasbourg Train Station is located 2,650 feet away from the property. 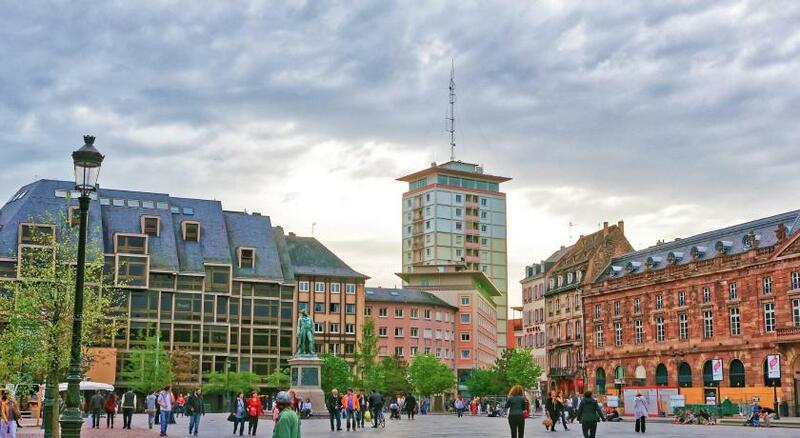 Noter-Dame Cathedral is 2,650 feet from the hotel and the Strasbourg Museum of Modern Art is an 8-minute walk away. Strasbourg Airport is located 11 mi from the property. 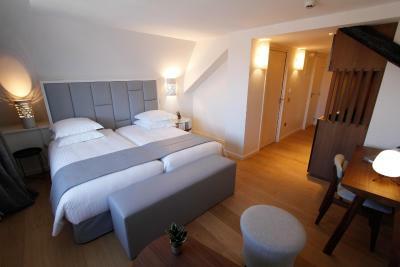 When would you like to stay at Pavillon Régent Petite France? This double room includes a bathroom with a shower. Tea and coffee making facilities are provided. This larger room includes a bathroom with a shower. Tea and coffee making facilities are provided. House Rules Pavillon Régent Petite France takes special requests – add in the next step! Pavillon Régent Petite France accepts these cards and reserves the right to temporarily hold an amount prior to arrival. 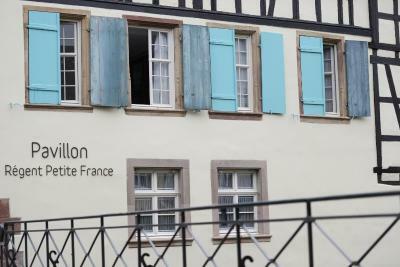 Please note that check-in and key collection take place at: 5 rue des Moulins, Strasbourg 67000. 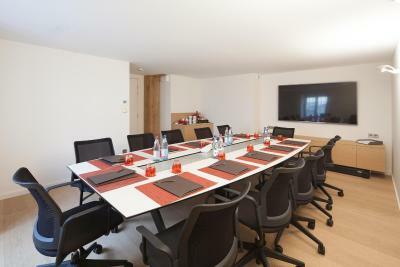 Beautiful room, great location, and great staffs. 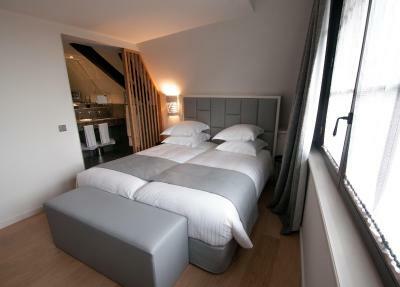 These apartment style rooms are located opposite the hotel in a refurbished house located on the edge of the swing bridge. 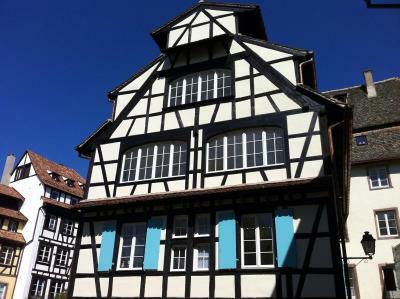 An excellent location for Petit France area. 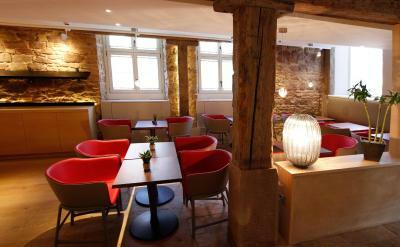 Clean and excellently fitted out, we had the most wonderful night here, so good we booked for the following evening. Service from the hotel from check in, rebooking, valet and check out was SUPERB. We couldn’t have been made more welcome or felt so valued as a guest. The hot water in the shower kept switching to cold for some reason? The WIFI logging in process was one of the most difficult I have encounter in all of my hotel visits around the world. We found the hotel restaurant staff extremely professional and friendly, they made our dinning experience superb. The hotel location and surrounding are absolutely idyllic. Most comfortable bed on our whole trip. Amazing location. Charming view. Great bathroom. Very quiet. Amazing location. Amazing room. Amazing bed. We had a very poor experience with bugs in our room and the toilet door jamming, shower door not sealed etc . To be fair the hotel discounted our room but not great. It's location although if you are driving, it's difficult to find. The service was good and the staff did try and sort out the bug problem but couldn't move us to another room. Service in the bar was very slow one night. 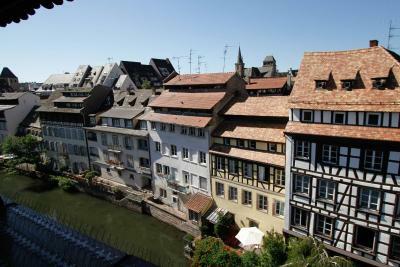 The location is unbeatable, very quiet and pretty in the heart of Petite France.